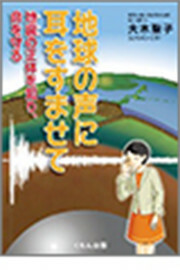 Satoko Oki, experiencing a catastrophic natural disaster in her childhood, grew up hoping to learn about the mechanism of earthquakes to save lives. She studied earth sciences and became a seismologist. Now a doctor, Oki still found herself in the same place when the Great East Japan Earthquake and Tsunami hit Japan in March 2011. The moment it started, she was able to predict that this was going to be a major earthquake of tremendous magnitude, accompanied by tsunamis. Yet she was unable to use that knowledge to save people, and felt tormented by the idea that she should have done more. She vowed anew to share her expertise with people to help prevent further disaster. This book is her gift to the world; in it, she explains how earthquakes occur and how we can save ourselves and those we love. 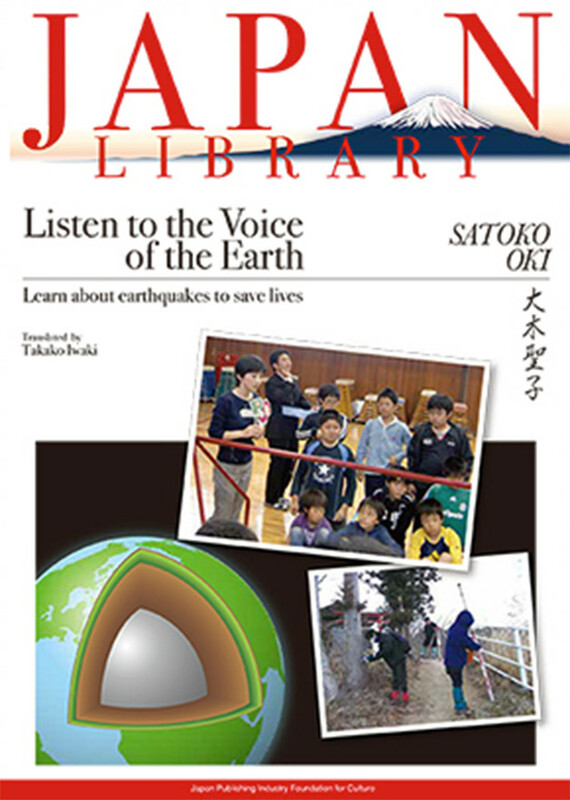 Satoko Oki is an associate professor on the faculty of environment and information studies, Keio University, specializing in seismology, disaster information and disaster prevention education. Her works include Cho-kyodai Jishin ni Semaru—Nihonretto de Nani ga Okiteiruka [Mega-Earthquakes: What is happening in the Japan islands? ], which she coauthored with Professor Koketsu Kazuki after the Great East Japan Earthquake.